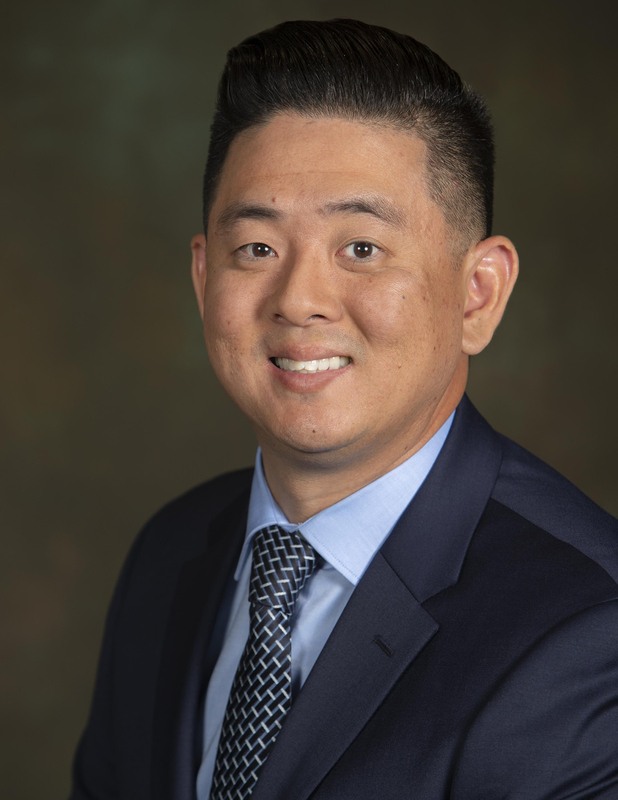 Gaming Laboratories International has named Chris Kwon as igaming client services representative. In his role, Kwon is responsible for helping GLI’s clients obtain maximum benefit from its igaming and sports wagering testing, certification and professional consultancy services. He will also support various clients’ professional services and security auditing needs. Kwon is based in GLI’s Las Vegas laboratory. “We are pleased to welcome Chris Kwon to our experienced global igaming and sports wagering team,” said Salim Adatia, GLI’s vice president of igaming and Canadian services. “Chris brings a solid background in igaming, sports wagering, customer retention and affiliate development. Prior to joining GLI, Kwon was the sales manager and customer retention and affiliate director for SportsOptions, a sports wagering data feed supplier in Las Vegas.